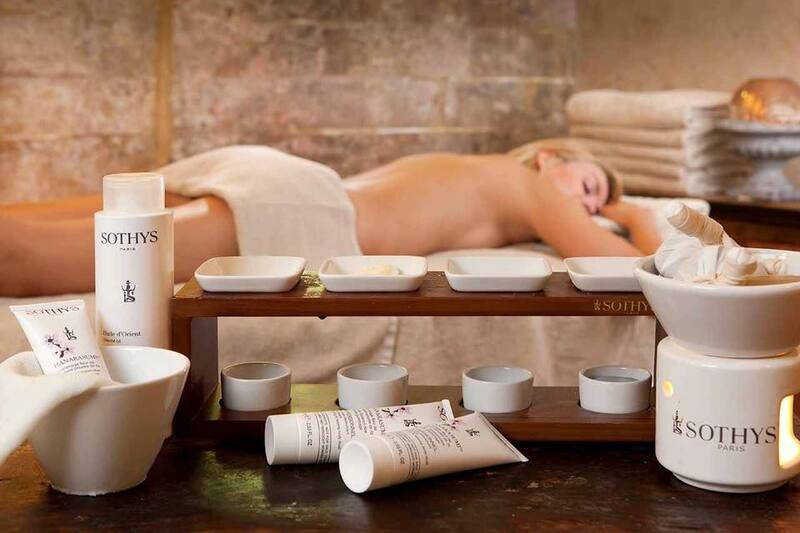 Indulge in escapism with Sothys sensorial body expertise. 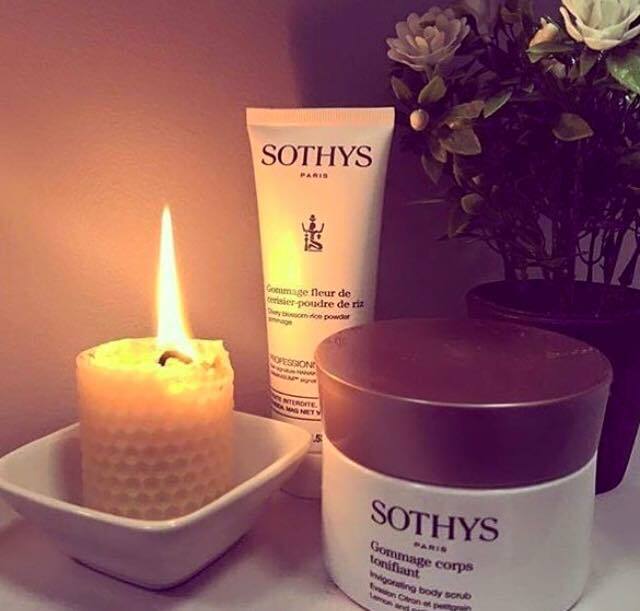 Enjoy the sothys signature treatments. With exceptional protocols,these treatments are odes to well-being,relaxation and a beautiful body. The promise of escape and absolute sensory pleasure! After consultation, essential oils are blended to target your specific needs. superior pedicure. Eyebrow shape and eyelash tint. Detoxify, exfoliate & nourish your body with a purifying seaweed & mud poultice sealed in a warm relaxing wrap infused with aromatic botanicals & fruit enzymes. This treatment will leave your skin velvety. Permanent hair reduction, using Intense Pulsed Light, still adhering to the strict guidelines of the Care Quality Commission. We have over 15 years experience with this system. A full consultation will be carried out with a fully trained therapist who will assess your suitability for the treatment and answer any questions you may have. 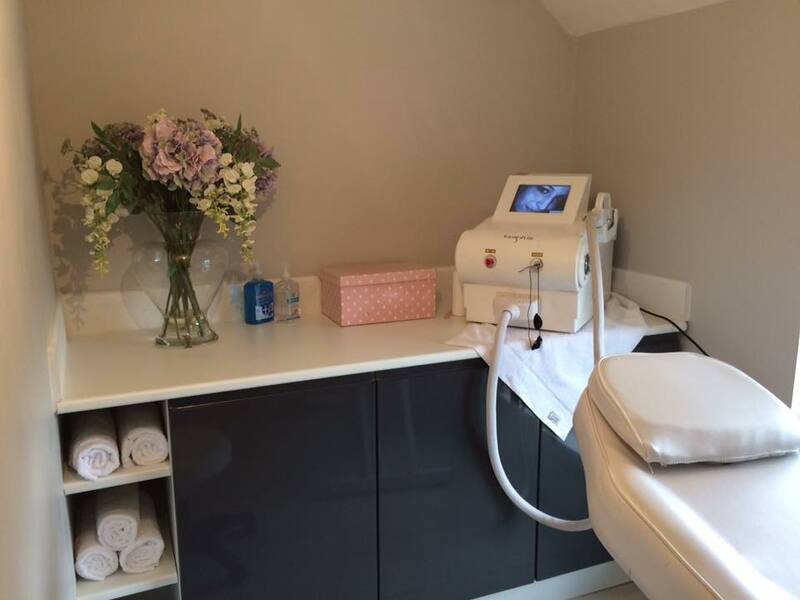 Your therapist will advise you on the best course of treatment depending on your skin type, the area to be treated and the results of a hair assessment. A consultation fee of £20 is redeemable against the first treatment. Average of six treatments needed. 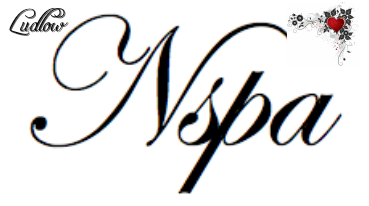 Special offers on booked courses please ask a member of off our team at the clinic for more information .